This entry was posted on Saturday, March 9th, 2013 at 10:07 am. You can follow any responses to this entry through the RSS 2.0 feed. You can leave a response, or trackback from your own site. What is your policy for using your photos? 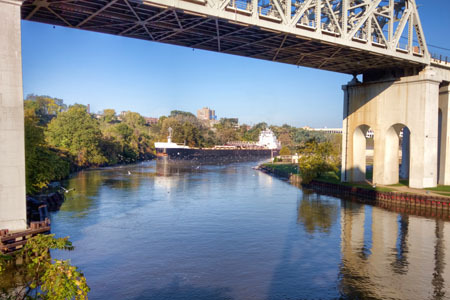 I am giving a talk on the Clean Water Act and would like to show the Cuyahoga River now, in contrast to the flammable days.